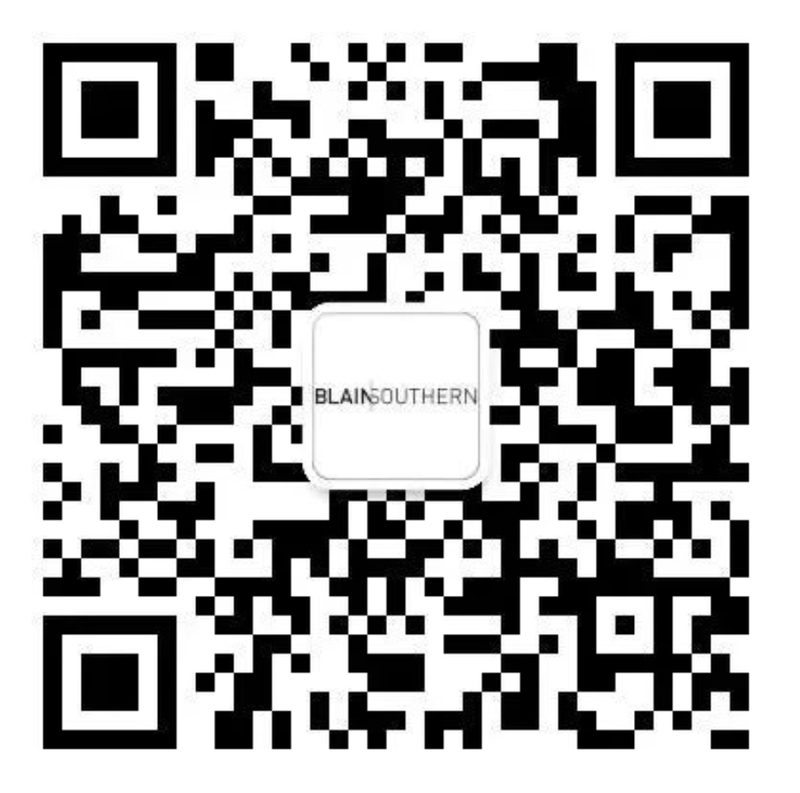 Eden Being, the luxury lifestyle brand of Oetker Collection, has unveiled its second in a series of exhibitions with Blain|Southern across the Collection’s hotels. 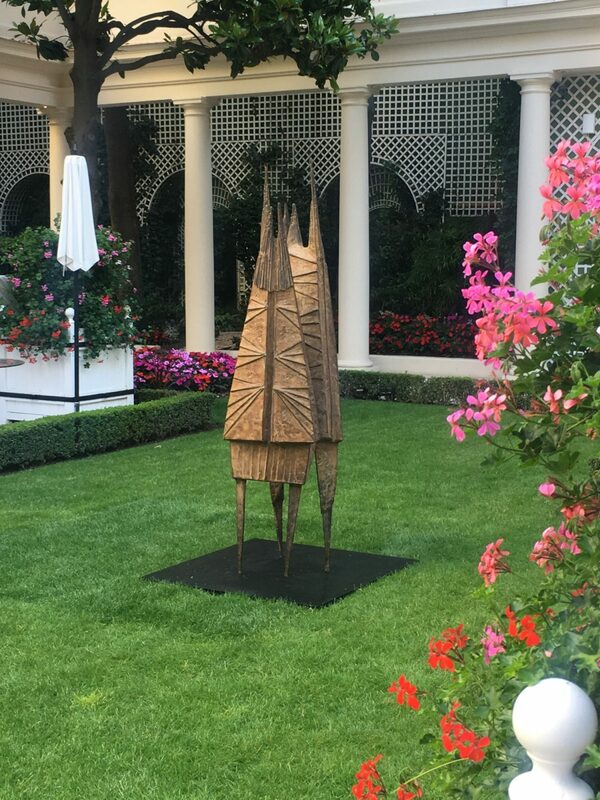 The three sculptures by Lynn Chadwick have been installed in the garden of the iconic Le Bristol Paris. Blain|Southern has selected three of Lynn Chadwick’s most well-known bronze sculptures including Dancers, which has previously been on display at other historic locations such as the Boboli Gardens in Florence. Dancers captures the joie de vivre of Le Bristol and celebrates the past glamour which is enmeshed in the hotel’s DNA. Teddy Boy and Girl references the British subculture typified by young men and women in London in the early 1950s. This playful comment on this period perfectly complements the fun and glamorous atmosphere at Le Bristol Paris today.